The Alternative Board supports business owners to take their business to the next level through supportive advisory boards made up of other local business owners, expert one-on-one coaching, and our suite of proprietary business tools. But how do we differ from a traditional business coach or consultant? They may concentrate on improving your sales, sorting out your HR or helping you with your finances but that’s often a silo approach and where it ends. At TAB, we look at these too of course, but we start with you, the business owner, as a person. It is critical to understand, and unlock, the personal vision of the business owner, how that links to the business vision and how the status quo of the business impacts these. The TAB Business Builder’s Blueprint is an indispensable tool to help the you navigate the process, led by with the TAB facilitator and ultimately with the guiding advice and accountability brought by your peer board of business owners. This multi-pronged approach attends to all aspects of the business, and business owner, and ensures you have everything you need to exceed your goals, and set new ones. TAB is a global organisation, which has been running for nearly 30 years. TAB’s founder, Allen Fishman, realised that his non-executive directors had been invaluable to him over the course of his career and wanted to make that kind of experience accessible to all business owners. 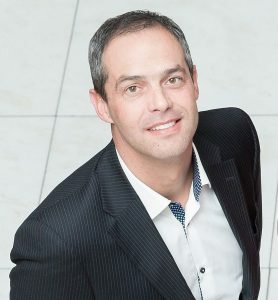 He recognised the value that peer advice and coaching from experienced business owners could bring to individuals who were serious about achieving greater personal and business success. He also knew from his own experience that when his personal and business lives were balanced it made him happier and more successful in his role as an entrepreneur. TAB started as one board and grew from there. 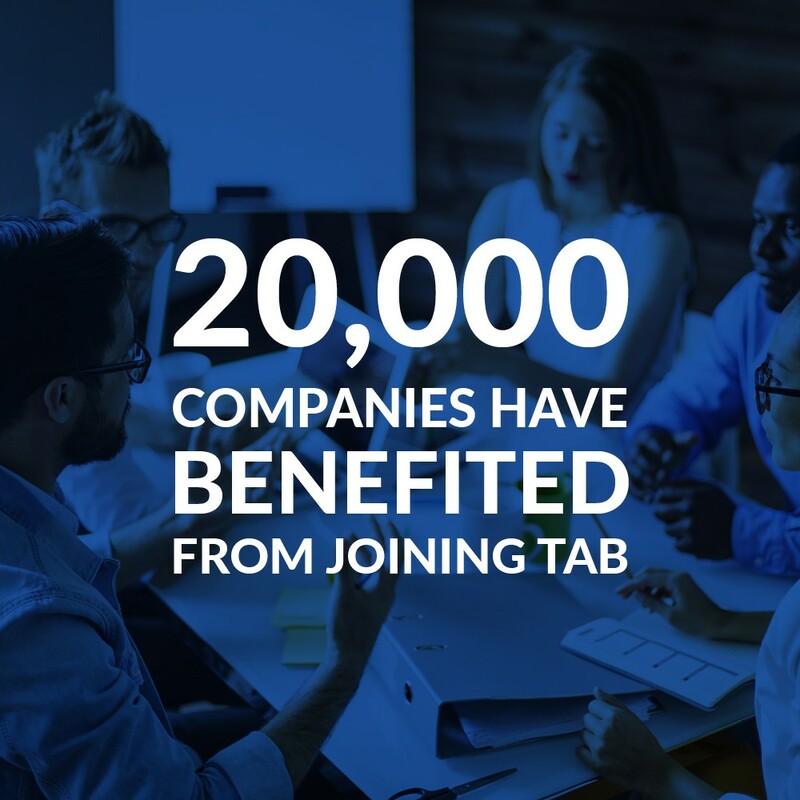 TAB has helped over 20,000 business owners to improve their businesses and their lives and now, with the addition of South Africa at the end of 2018, operates boards in 20 countries around the world and continues to expand. I grew up on a farm in the Northern Cape, the driest and most arid province of South Africa. The climate of this birthplace exposed me early on to both the beauty and the harshness of life. Formally, I hold an undergraduate degree in finance, complemented by a master’s degree in business as well as attending Harvard Business School on strategic and leadership dynamics. I spent almost a decade at the helm of a multinational organisation headquartered in Europe, represented through multiple African offices in more than 20 sub-Saharan Africa countries. I was privileged to spend 13 years at the coal-face of SME financing and entrepreneurial mentorship in South Africa. I travelled more than 40 countries across Africa, through Europe and North America, sat in many conferences and addressed many a distinguished audience about SME’s, business development and enterprise growth. In the leadership role of a large company I held boardrooms in my hand with strategy, structure, vision and team, knowing you cannot do it alone. The boardroom battles and market strategy hold nothing to the harshness of sitting with a business owner, who has given their all, whom you have worked with to turn their business, till they finally slide you the keys to the business across the table with an “I cannot anymore”. The harshness of a restructure, walking with a colleague through a retrenchment in a corporate re-boot. The accolades, travels and the corporate acquisitions hold nothing to the beauty of a business vision when an entrepreneur finally opens the front door for the first time, giving birth to a life-long dream. The beauty of a brilliant mind, a colleague, a protégé, a friend, whom you mentor and guide to unlock their potential and soar in their own confidence. Life is filled with beauty and harshness. Life and business centre around people – how we treat them, respect them, recognise them. And through that, change their lives and that of those around them; changing a village. Like my partner David, one of my favourite quotes is Teddy Roosevelt’s “Do what you can, with what you have, where you are”. Well, sometimes, you can do more, because you are there. Whether sipping on a fresh-grounded-bean coffee at home that I made myself, on my motorbike on a dirt road, mentoring, consulting, speaking, reading, learning something new, walking the production floor, or sitting in the boardroom, I am an unapologetic challenger of the status quo. I have a simple principle for life, inspired by quotes from respectively Ray Dalio, Edgar Allan Poe, Theodore Roosevelt and Albert Einstein – “To be effective you must not let your need to be right be more important than your need to find out what’s true.” “Believe nothing you hear, and only one half that you see”, and find out the rest for yourself. Then “do what you can with what you have where you are” and never forget that “insanity is doing the same thing, over and over again, but expecting different results”. With more than thirty years’ experience in banking, I have first-hand experience in a plethora of business fields and am as comfortable in the boardroom as in the canteen. 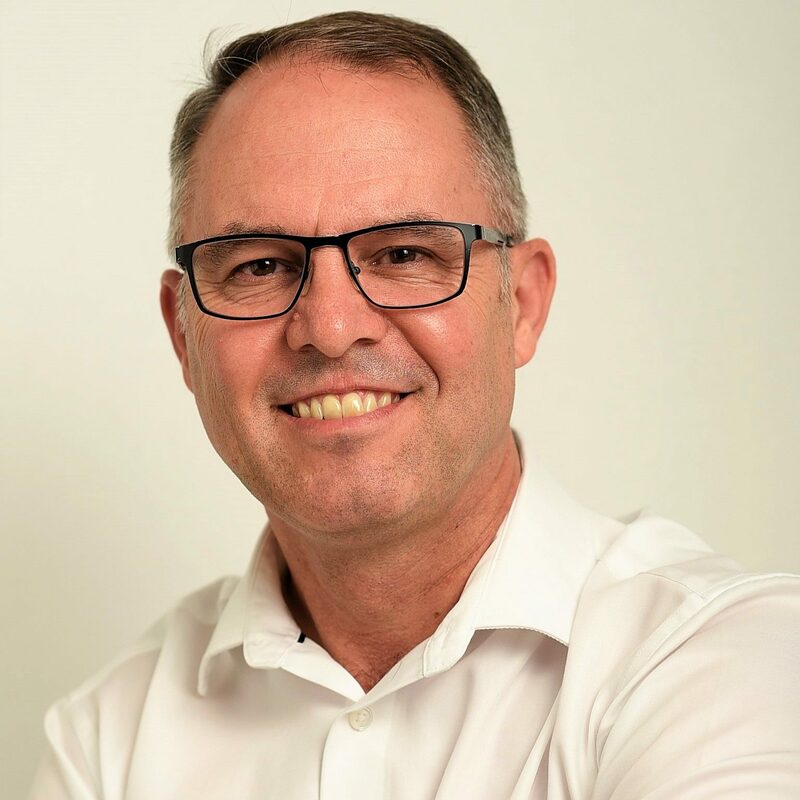 Spending twenty-two years of my career in South Africa and nine years experiencing fourteen countries in Africa, I grew a particular awareness of the impact decision-making has on businesses. Having had seen how volatility in markets, as a result of exchange rates, ignorance of, and/or lack of mindfulness of macroeconomic factors, can seriously damage and even destroy any business, I developed a keen interest in helping people better circumnavigate life’s challenges, both business and personal in nature.